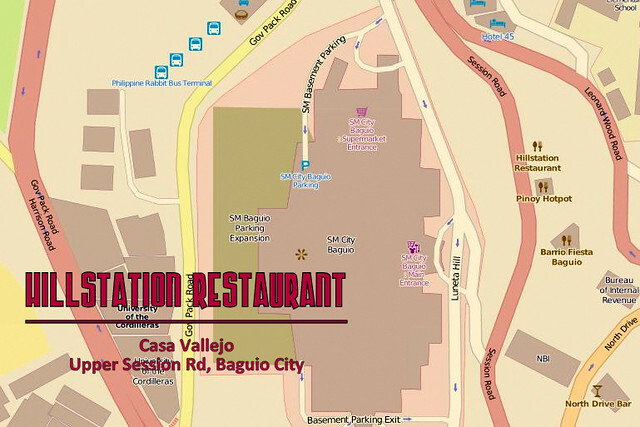 Perhaps one of the most romantic dining place in Baguio I've ever experienced. 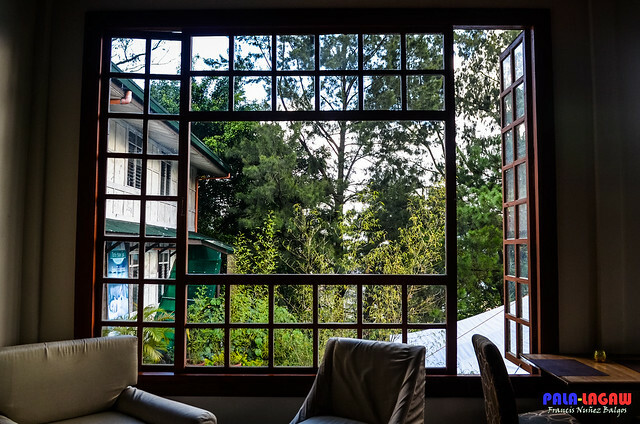 Stepping into the uppermost floors of Casa Vallejo and descending into a circular staircase, you can experience the intimate set up of Hill Station, with wide windows and clear glasses overlooking a valley on the side of a hill. The site of numerous pine trees is sure to be rejuvenating though in huge contrast to the busy street just outside. 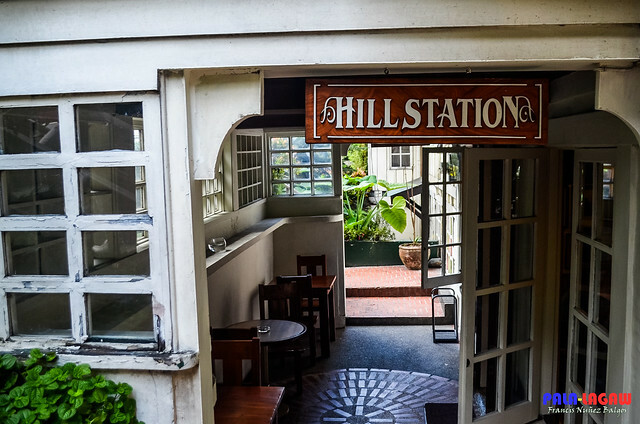 Hill Station has interesting bit of history on it, which would take an awkward and ultimately a separate blog post if I doddle over. 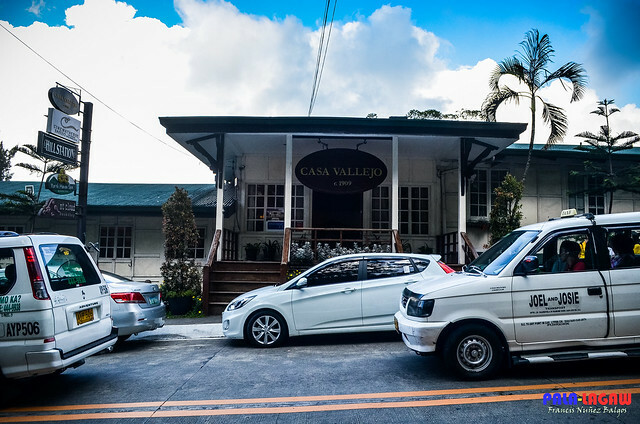 So I'd rather concentrate of the food and experience we had here as a group of bloggers sent by Baguio Department of Tourism to try out the best dining joints they have. 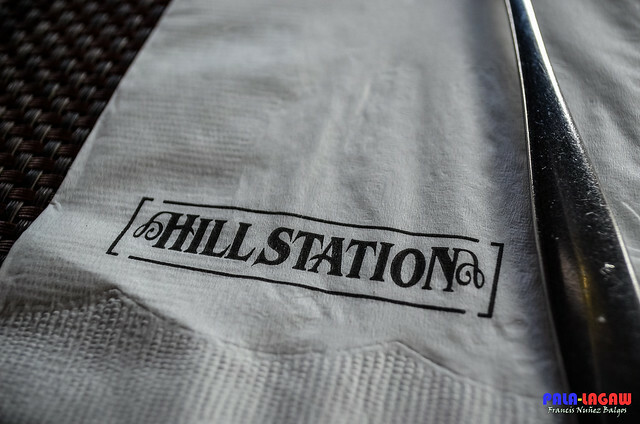 Hill Station has already made a great impression to me who is a first time diner to this place. 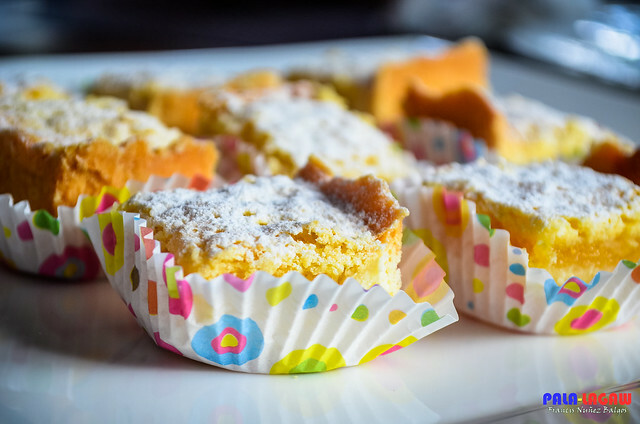 The dishes served us were interesting with the atmosphere that is conducive to relaxation, it was enjoyable just to sit there in a table and await the surprising dishes. 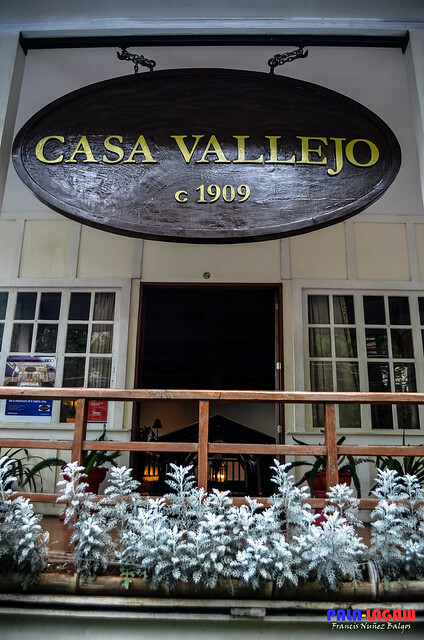 Just below the Balcony where the big Casa Vallejo signage is placed is a lower ground entrance to the bar that leads to the dining area. It's the end of October, and Christmas is already on the decors. 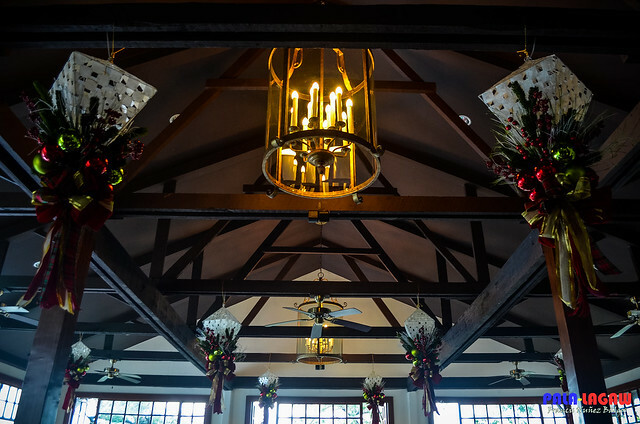 The tables are warmly lit by Chandeliers with Candle like lights casting warm glows. The huge windows with clear glass panels. 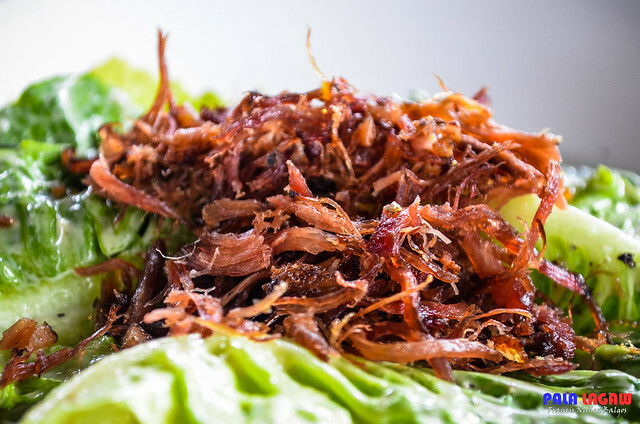 Ceasar Salad with Shredded Duck Confit - The first one served, this is really my favorite. The Shredded Duck Confit adds the needed flavor with the fresh vegetable. I didn't mind eating veggies if served like this. 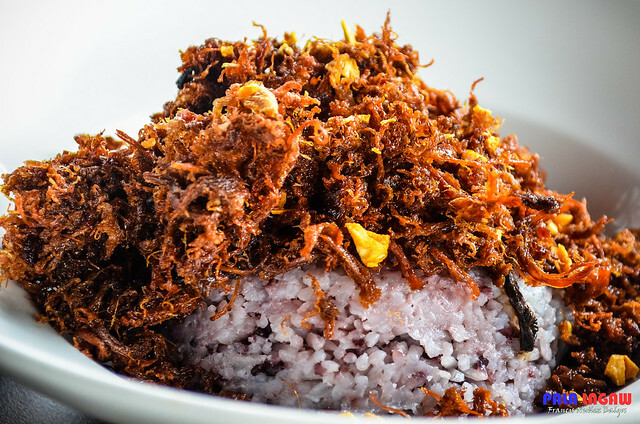 Crispy Duck Flakes -Got to love the Duck Flakes, just the right texture for dried meat, this dish though is a little heavy with red rice to accompany. 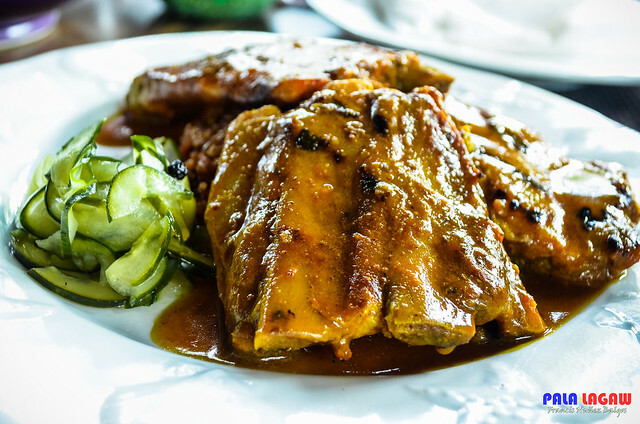 Moroccan Spiced Baby Back Ribs - I'm no spicy food fan, so this one I barely touched. Great sauce and just the right tender meat. 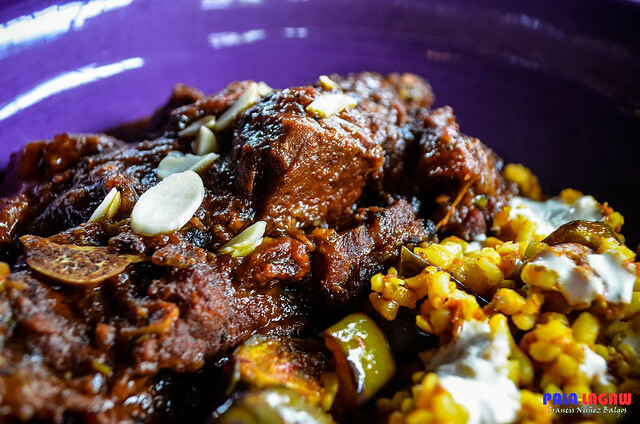 Lamb Tagine with Honeyed Prunes, Mediterranean Vegetables and Couscous - I'd take this at any meal course in Hill Station. The meat is as good as it looks. 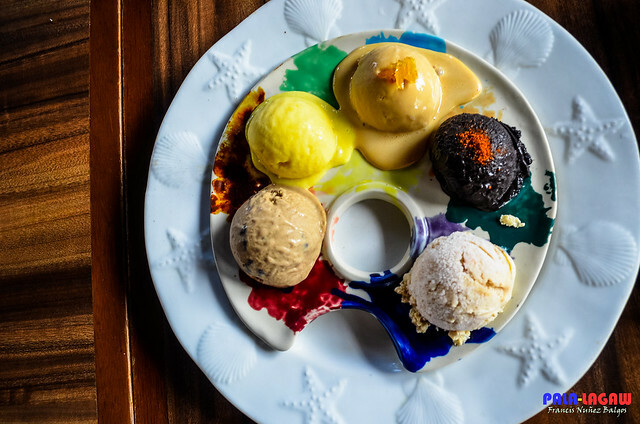 Ice Cream Palette - These Ice Cream are made at Hill Station, if you can call them home made then so be it. 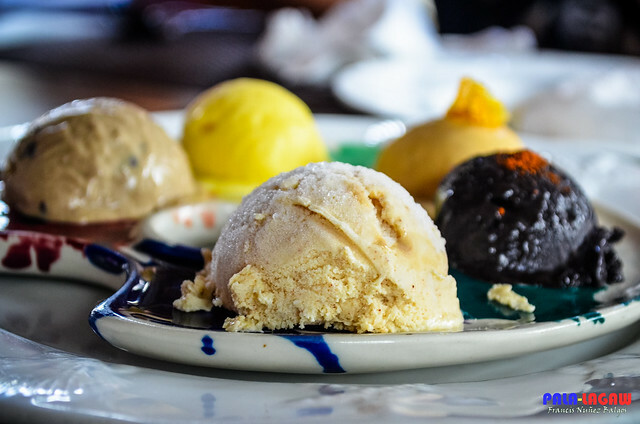 It's not as fine as the creamy ice creams you can buy in pints but these array of flavors are one of a kind. I wouldn't think of Ice Cream since its already cold in Baguio, but are not to miss palette's. 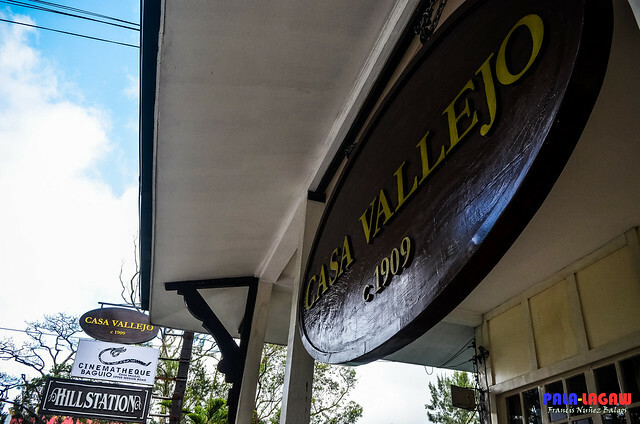 Hill Station @ Casa Vallejo is a proud sponsor of the Baguio Food Tour 2013, supported by the Baguio's Department of Tourism and participated by 10 Food, Travel and Photography blogs all across the Philippines. 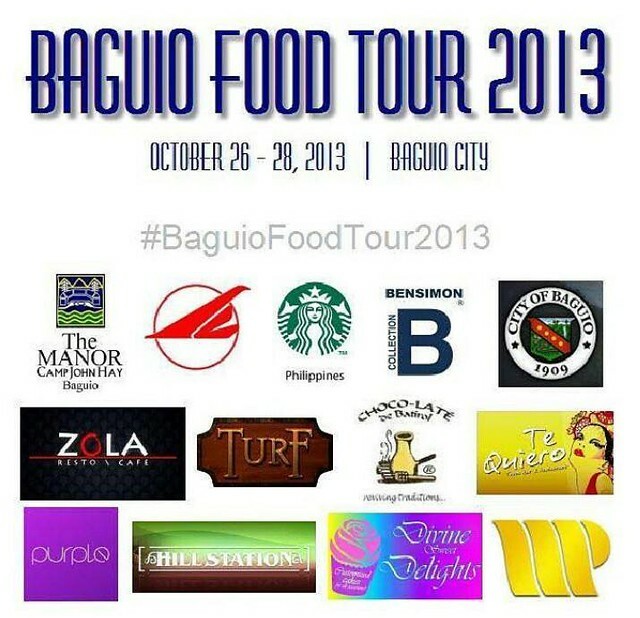 But the place looks lovely with matching cold weather in Baguio.